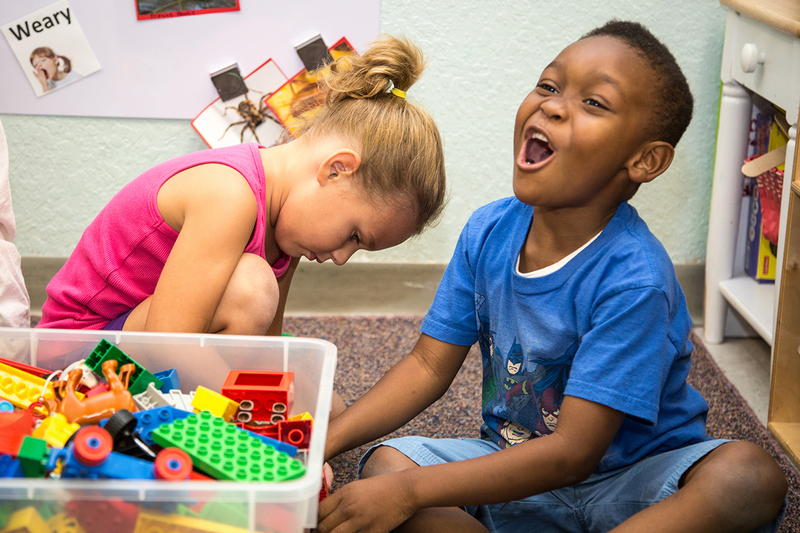 The early childhood community in Palm Beach County is working to increase the number of high quality early childhood programs staffed by a knowledgeable and skilled workforce. As an early childhood professional, your membership in the Registry provides you with access to recognition based upon the education and training you have obtained. Registry membership also fulfills the requirement for belonging to a professional organization for the Staff Credential renewal. Membership is a requirement of staff members and child care sites that are a part of the Strong Minds program. Registry membership is needed to pursue SEEK and ACHIEVE scholarships through Palm Beach State College. The Registry will help you track your formal and informal education and training and provide you with a basis for planning your future professional development. The Registry will provide you with a Certificate of Membership upon joining. You can use your Registry membership to meet DCF credential renewal requirements. Your Registry membership is free and will need to be renewed annually. Upon renewal, membership will continue as long as the requirements outlined on the membership application are met. A detailed report of all your training and education is available to you. This can be viewed and printed by logging into your account. This report can be used to verify annual in-service hours required by licensing. You will have access to Registry approved training events that have been reviewed for content, trainer qualifications and training outcomes that meet your needs. As a Registry Member you may be eligible to receive SEEK scholarships and other educational incentives through Palm Beach State College's Institute of Excellence in Early Care and Education (IEECE). Becoming a member of the Registry is simple! Fill out the online application that applies to you (Practitioner or Trainer), along with uploading, faxing or emailing your supporting documentation. Once we receive your application, you will receive your membership welcome packet via email within 3-5 business days. If any information is missing, we will follow up with you via email or phone. Please Note: You must have an active email address to become a member of the Registry.